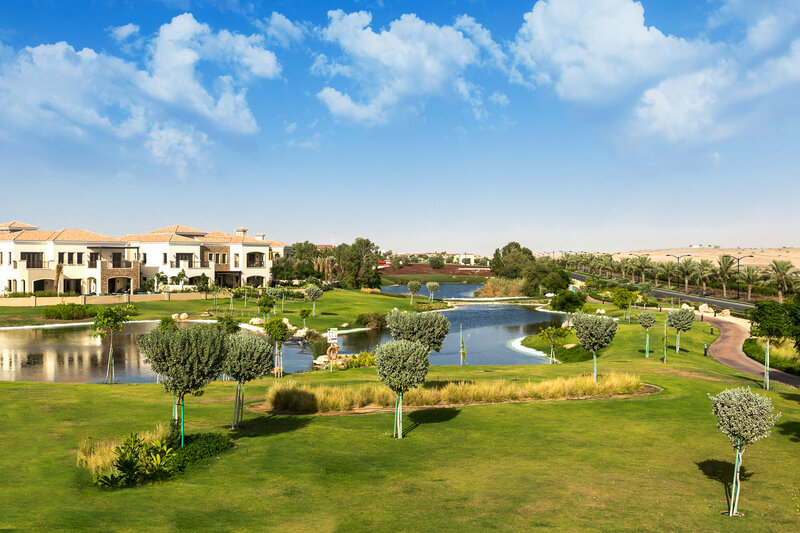 Jumeirah Golf Estates is a perfect development for those who are seeking quality homes within a unique atmosphere. The community is carefully planned to meet the needs of any family. Located adjacent to Sheikh Mohammed Bin Zayed Road and accessed directly from Al Khail Road, this two-course golf estate is set to provide the finest golf estate living in the region.